Indeed, facilities that allow us to bring in our favorite companions are a rarity. If ever they do, they would highlight and advertise it. Our nursing home Cedargate Healthcare is one of those rare institutions where individual pets are not only allowed but welcome. We don’t highlight nor advertise it. We just include it in our excellent list of services (more on this as we go along). That speaks volume of our initiative to give our clients a real comfortable and worry-free life here in our facility. We know how important and valuable your pets to you are. When every person you know in this world abandons you, expect your loyal friend, companion, and protector to remain by your side come hell or high water. Maintaining a pet per se may or may not be the therapy itself. But what is therapeutic about the exercise is the feeling that you get from having a pet with you around. You feel happy, relieved, appreciated, and loved — among many other similar adjectives — whenever you spend time with a furry or feathery companion. This exhilarating feeling is responsible for the sick to get healed or the injured to recover much more speedily. Respite care; short and long term stays. 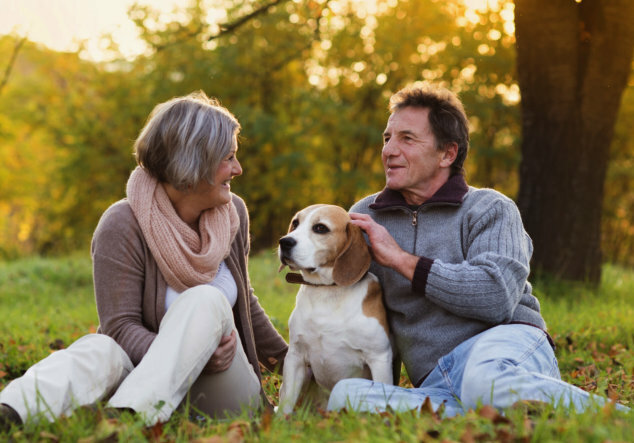 If allowing your pets to be with you in our facility already works wonders for your overall disposition, how much more if we combine it with the best assisted living services as well as best nursing care there are in this part of Missouri? The results would be short of miraculous. Three nutritious meals served daily in an elegant dining room; snack and beverage anytime. Housekeeping and weekly flat linen and personal laundry service. Social and recreational activities tailored to individual interests. Basic cable TV service and utilities; excludes telephone. Specially trained staff on duty 24 hours a day. 24-hour emergency apartment pull cord. Mail service to your room. They’re outstanding, don’t you think so? There’s more. Assistance with various activities of daily living. Assistance with dressing/grooming and personal hygiene. We don’t know if there’s still anything more you can ask for. Call us now and request a reservation. Our telephone line is 573-785-0188. But we prefer that you check out our facility yourself so you can actually see what we have been talking about here. Our complex is located in 2350 Kanell Blvd., Poplar Bluff, Missouri 63901 (view map and directions »). How do you find our decision to allow individual pets in our assisted living facility? Are you for or against it? Whatever your stance on the matter is, please post your comments and reactions in the box right below this article.